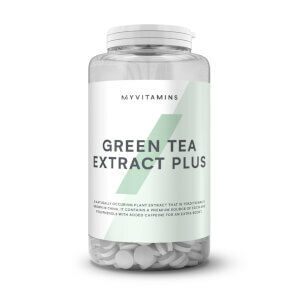 Nourish your body with the power of plants using our extensive range of herbal extracts. 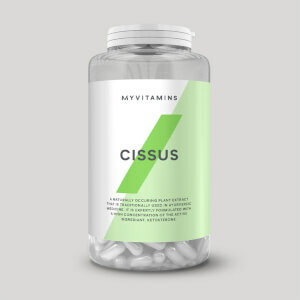 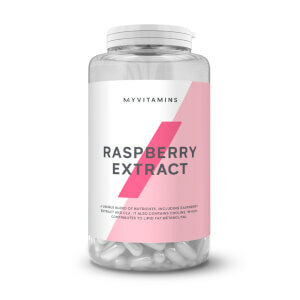 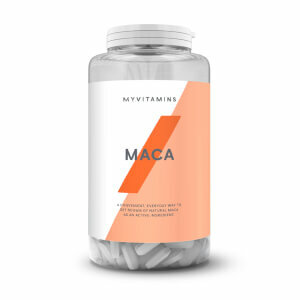 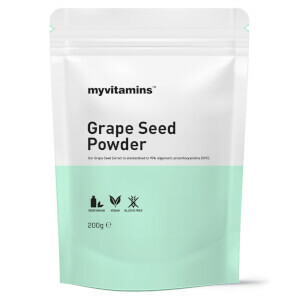 So whether you’re looking to up your antioxidant intake, boost your B vitamins, or simply wanting a vegan-friendly omega-3 supplement, by fine-tuning the best that Mother Nature provides, the myvitamins herbal extract and supplement range has you covered. 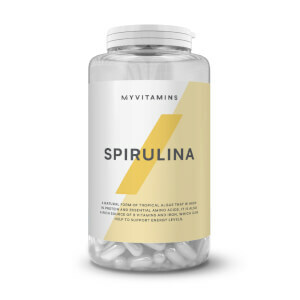 Spirulina, dubbed the most nutritious superfood in the world, is our high protein supplement which contains large volumes of B vitamins, iron, essential trace minerals, beta-carotene, gamma-linolenic acid and chlorophyll. 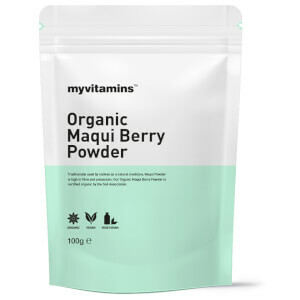 Chlorella, another superfood wonder, contains a wide variety of vital vitamins and minerals such as phosphorous, calcium, iron and potassium making it the perfect supplement for anyone looking to maintain muscle function and normal blood pressure levels. 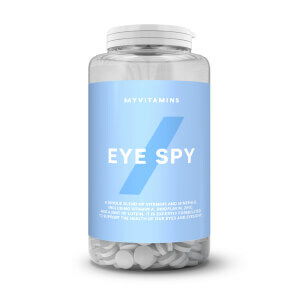 Algae oil, a vegan-friendly source of the omega 3 fatty acid DHA (Docosahexaenoic acid) is designed to contribute to the maintenance of healthy vision, brain function and blood triglyceride levels.